Welfare reform changes how much people receive for their benefits. We want to ensure it maximises people's purchasing power and helps reduce the Poverty Premium. and the amount people are entitled to claim. Both have significant consequences for the financial health of individuals, households, communities and the UK as a whole. Ensuring welfare reform is designed and implemented so it effectively supports the financial health of benefit claimants and their families is crucial if we are to achieve a financially capable and resilient UK population. Where financial health thinking can help is in working with individuals or their intermediaries to attempt to reduce expenditure on essentials such as fuel and housing, and to increase access to financial services to support greater purchasing power. But sometimes this approach proves fruitless; it is not possible to cut what just isn’t there. We are collecting case studies around the impact of welfare reform and how service providers are attempting to mitigate it; if you wish to contribute, please get in touch. We have been exploring the potential impact of Universal Credit (UC) since 2010, and focus on how a single payment per household once a month will affect the financial health of families. Our view is that, while there will potentially be an initial shock as families adjust to monthly budgeting and receiving their Housing Benefit directly, UC does have the potential to help families on low incomes improve their purchasing power through having a larger sum of money with which to shop around. But financial capability and access to appropriate financial products will be key to UC success. If UC claimants manage their benefit through an existing Post Office Card Account, which has no payment capability, any potential for reducing the Poverty Premium will be lost. Claimants must be able to maximise the purchasing power of their new monthly payment. Yet service providers often want claimants to manage their UC payment like cash, paying each bill in full on time to ensure they get their payment. But this approach fails to understand how important flexing payments is in maximising purchasing power. 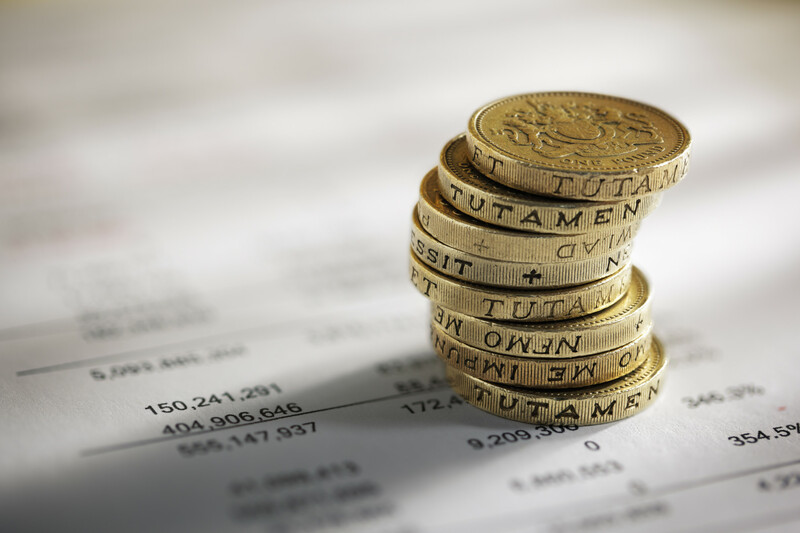 While budgeting and control tools will be useful, building transformational capability in claimants so they feel confident and able to make their money work best for them will be more effective. We need providers from all sectors to commit to ensuring that UC is seen and used as a tool to help eradicate the Poverty Premium for UC claimants. We have reservations about some aspects of UC; we disagree that households should receive a single payment, as we judge that goes against all evidence that financial capability and resilience is best built through active engagement and taking responsibility for managing one’s own money. But we are hopeful that with evidence-led discussion and testing, there is scope to create a new welfare payment model which supports recipients to make their money work even better for them. But success depends on behaviour change not just in UC recipients, but also in the service providers they pay. There is considerable work on welfare reform across the sector. In line with the Financial Health Exchange’s principle of plugging gaps and adding value rather than duplicating, this page will highlight key developments in the welfare reform programme, including links to case studies and research from other organisation as appropriate. If you have work you would like to share, please contact us.